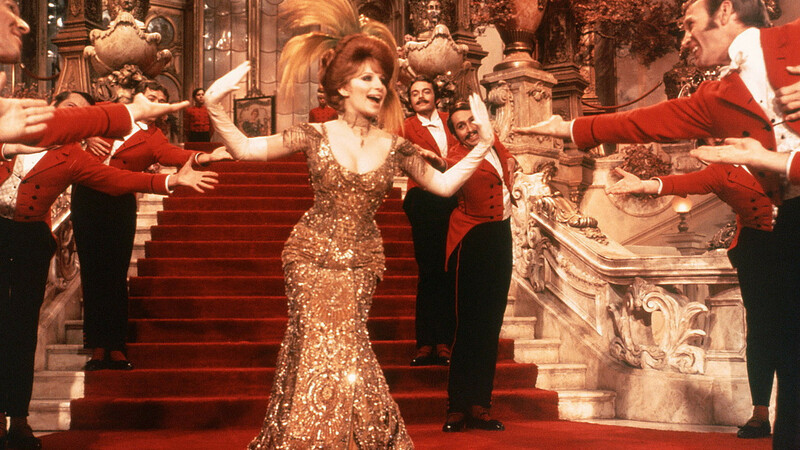 Netflix binging + musical theater = a perfect weekend. When you’ve had a long week, and you’re feeling too lazy to drag yourself out to the theatre, Netflix can be a viable alternative. So kick back on your bed or couch, and enjoy one of our binge-worthy picks! Rent tells the story of a group of bohemians living in New York City’s Alphabet City during the onset of the AIDS epidemic. 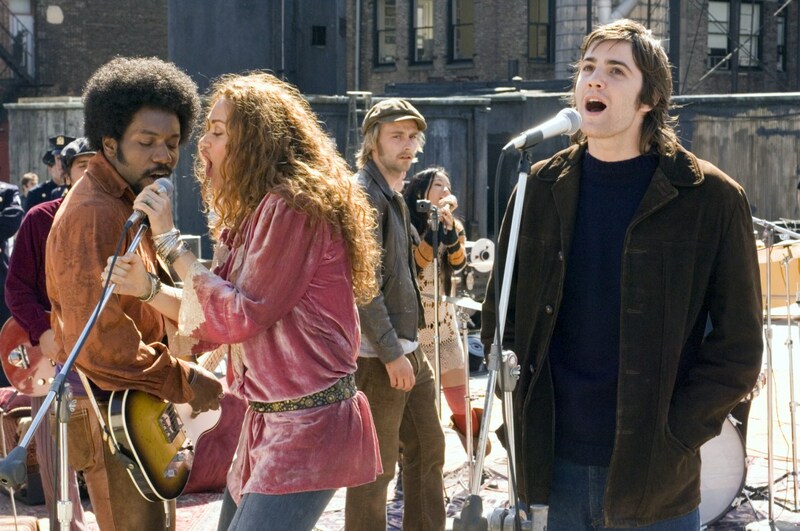 Most of the original Broadway cast of Jonathan Larson’s groundbreaking musical reunited for this film version, which was directed by Chris Columbus. 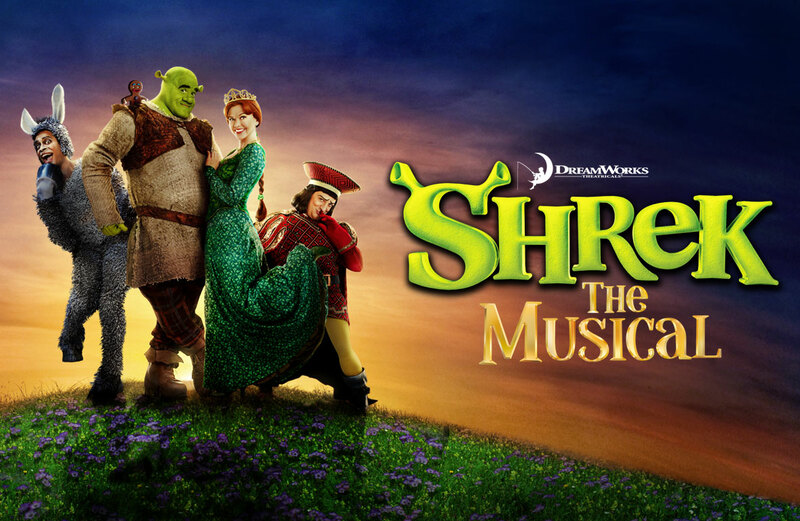 While it had a relatively short-lived Broadway run, Shrek the Musical lives on in this version which was filmed live with the original Broadway cast. Featuring the talents of Brian d’Arcy James in the title role and Sutton Foster as Princess Fiona, Shrek the Musical is worth the watch. Adapted from the fan favorite Jason Robert Brown musical, The Last Five Years is an unconventional musical about a young couple’s journey falling in (and out) of love. This film version stars Anna Kendrick and Broadway heartthrob Jeremy Jordan. 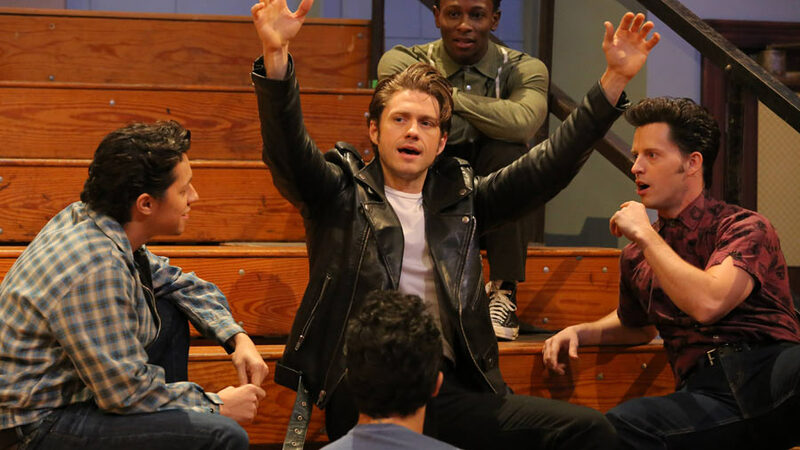 Whether you are in the mood for the classic Grease, starring John Travolta and Olivia-Newton John, or you would rather check in on the newer class students of last year’s Grease: Live that included Aaron Tveit, Julianne Hough and Vanessa Hudgens, a trip to Rydell High is guaranteed to be a good time. The classic Rogers and Hammerstein musical was adapted as a film in 1956. Although it is one of their darker pieces, Carousel features some of the most beautiful, haunting R & H songs ever written. 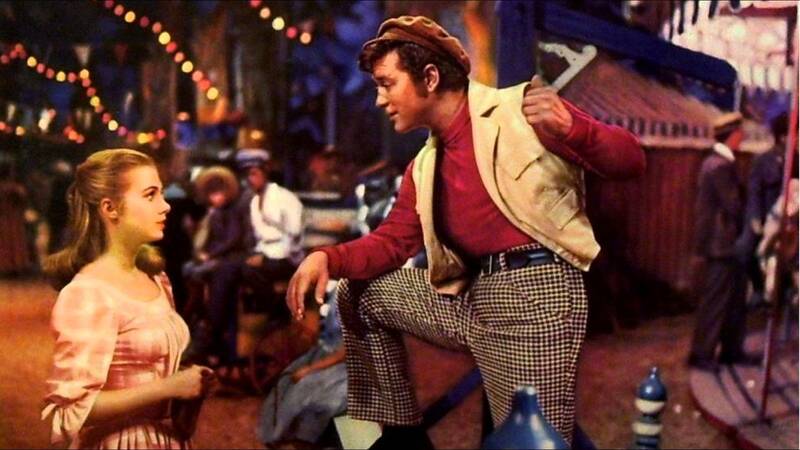 The film stars Shirley Jones and Gordon MacRae. While this one has never been on stage, it was directed and co-written by Tony Award-winning director Julie Taymor. It is highly theatrical in presentation and utilizes a gorgeous array of Beatles compositions to tell the story. Plus, don’t you want to see Bono sing “I Am the Walrus”?